The Young Folks proudly produces several podcasts and videos in conjunction with our written coverage. Listen, watch and subscribe below. 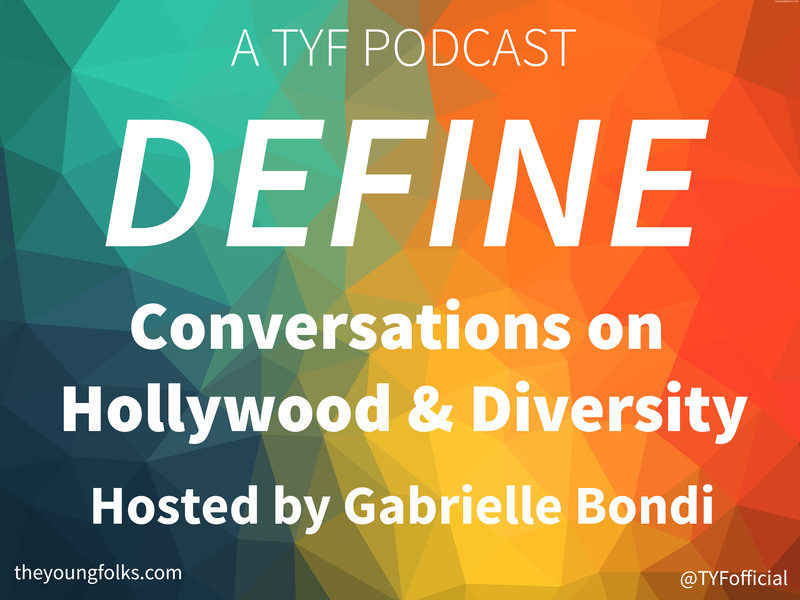 About: Our goal with DEFINE is to take part in the ongoing discussions on diversity and fair representation in film and television. We hope to deconstruct stereotypes, inform audiences and do our part to help make our voices louder so our demands can be heard and seriously considered. About: Directors of Cinema highlights the careers of film’s most prominent directors. Each week, host Matthew Goudreau and a guest discuss selected works of a director chosen by the guest. 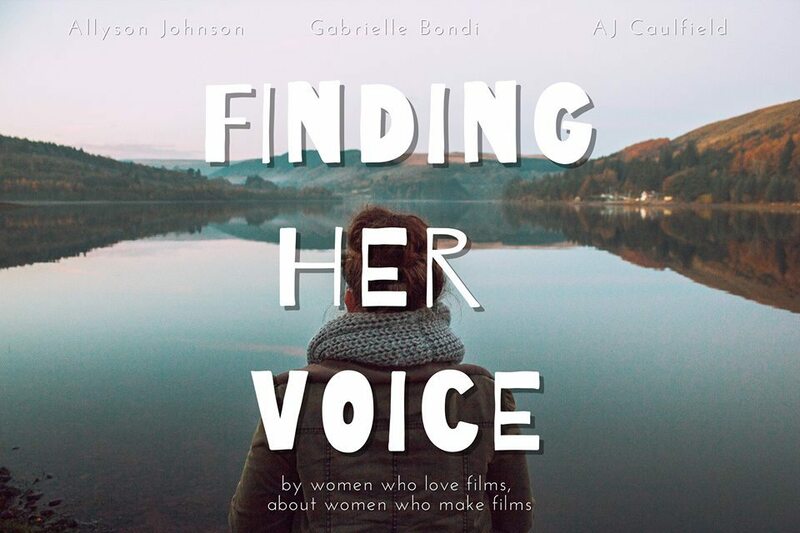 About: Finding Her Voice highlights, celebrates and discusses films directed by women. From the very best and most significant in the cinematic canon to personal, under-seen favorites, our hope is to touch upon as many films and talents as we can that may be undervalued and/or hopefully provide listeners to more options to add to their “watch list” for the 52 Films by Women Challenge. 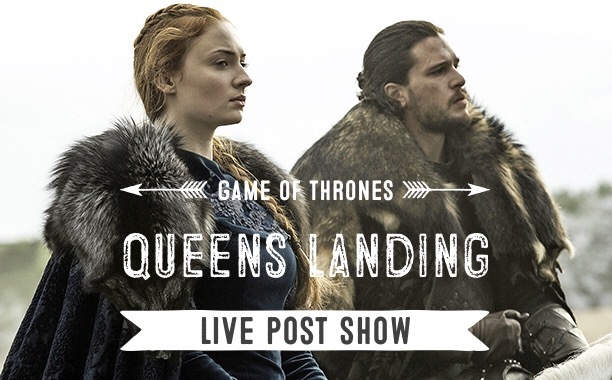 About: Queens Landing is a post-show which airs live on TYF’s YouTube every Sunday night after the east coast airing of new Game of Thrones episodes. Queens Landing comes with a twist; the show will feature an all girl panel with Melissa Berne and Gabrielle Bondi serving as co-hosts with special guests from the TYF staff each week. This is our way of providing a different kind of perspective on the show and discussing some of those shocking and controversial moments in a new way. About: The show is called This is Pop? Podcast (after the XTC song), and in each episode, TYF music editor Ryan Gibbs will be joined by another staffer or invited off-site guest to discuss the entire career of a specific artist. 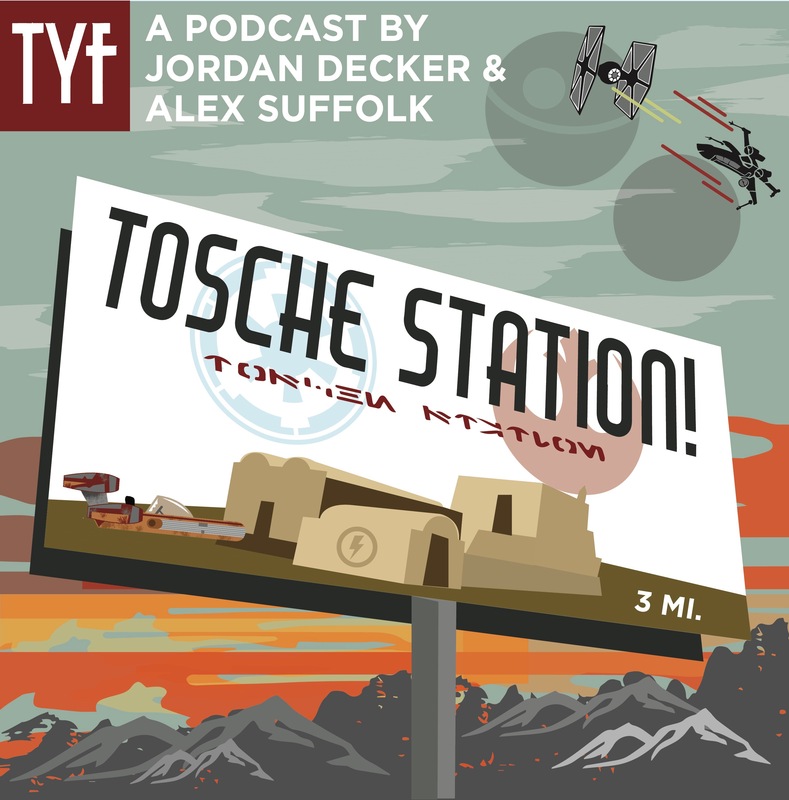 About: The Young Folks’ official “Star Wars” podcast is Tosche Station! Join us to discuss all the news, rumors, theories, analyses and everything else pertaining to the galaxy far, far away. About: During DC TV season, Evan and Allyson meet up to chat about the weekly happenings on The Flash, Arrow, Supergirl, Legends of Tomorrow, and more DC Comics related entertainment in our podcast, TYF DC Debrief. 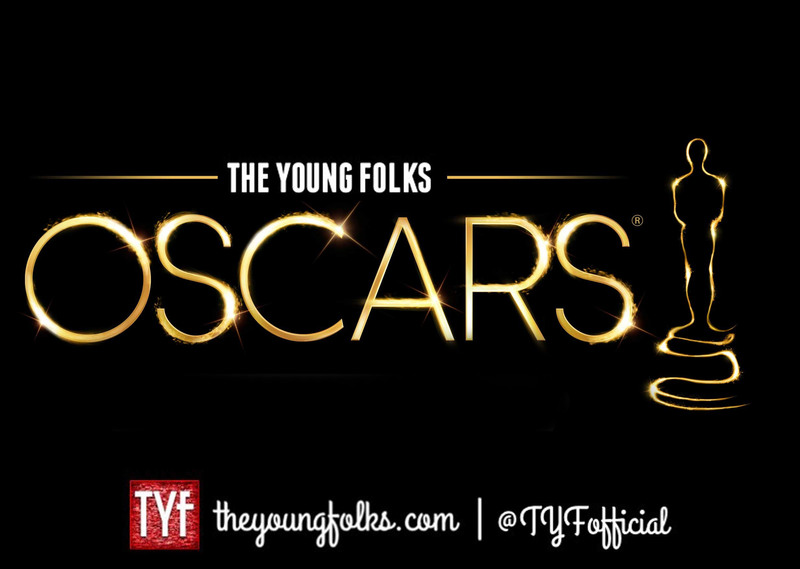 About: Evan and Allyson chat with the TYF staff about this year’s Academy Award nominees. About: Tyler, along with a guest, dives into the overlooked realm of cinema, namely movies that didn’t fare well at the box office but later gained cult followings in the home media market.